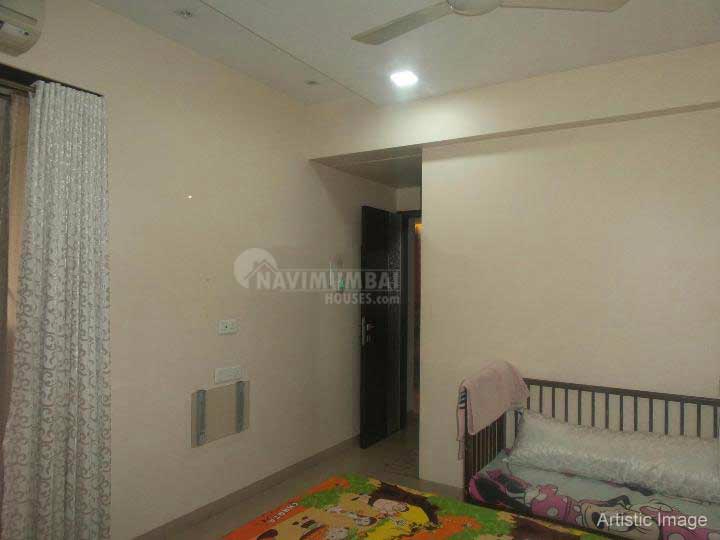 2 bhk apartment for rent in panvel this flat has basic amenties like watch man ,etc,unfurnished flat with open parking it is at good location on 1st of 5th floor storage.get this flat for just RS.10000(THOUSAND) rent only10 year old building . we just don’t believe in doing business but we believe in building relationship. approx old panvel bus stand for 10min. panvel matheran highway for 5min.